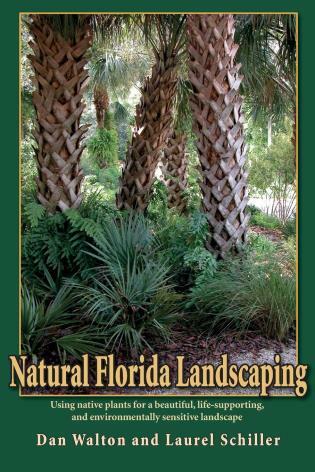 Create the lush landscape of your dreams with this comprehensive guide to beautiful, environmentally conscious yards and gardens. Southern Gardening suggests useful groundcovers and easy-care, adaptable trees, shrubs, perennials, and annuals. 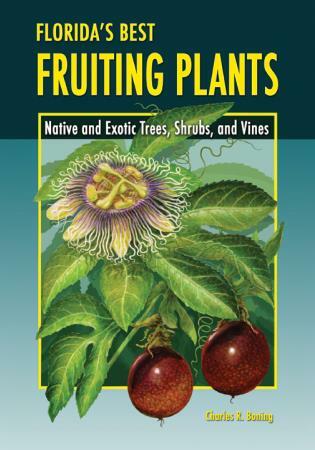 Identify and deal with exotic invasive plants that threaten our natural areas, and learn minimally damaging ways of dealing with insect pests. 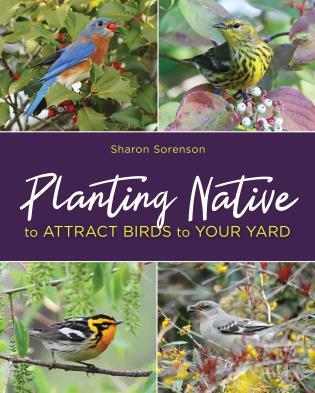 Plus, a month-by-month guide will help gardeners plan ahead as they strive to have gardens that are more earth-friendly. 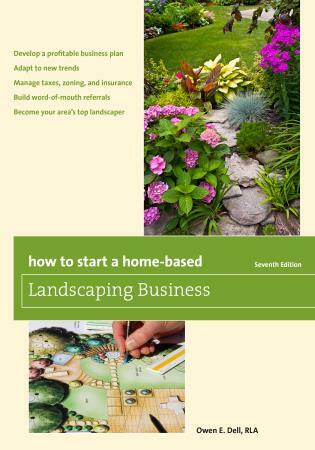 How to Start a Home-Based Landscaping Business Dell, Owen E.
Florida's Best Fruiting Plants Boning, Charles R.